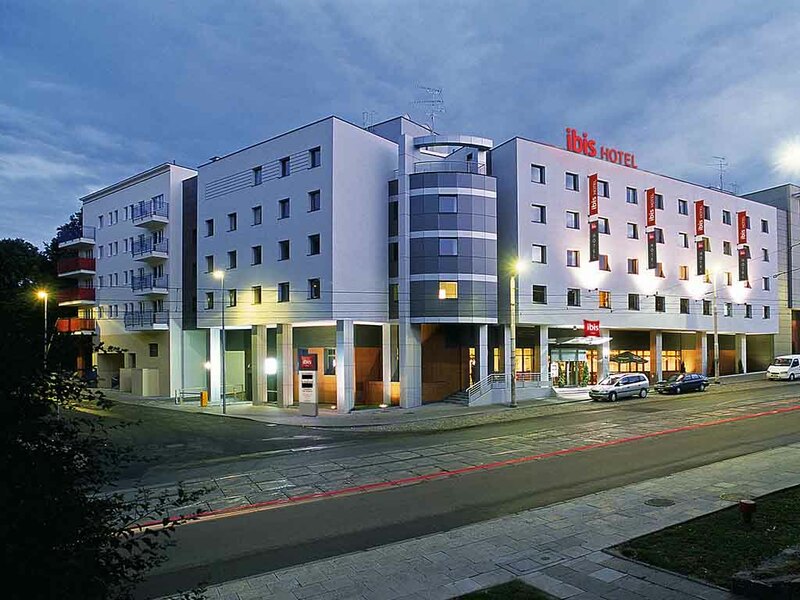 The Ibis Szczecin Centrum Hotel is located in the city center, close to the train station. The hotel is near all of the main tourist attractions - the Pomeranian Duke's Castle, the Old Town and Chrobry's Walls. Guests looking for an active holiday can use the nearby tennis court. The hotel has 103 comfortable, air-conditioned rooms (including 4 rooms for disabled guests), a restaurant, a 24-hour bar and an underground car park (charges apply). Close to: Odra River, Pomeranian Dukes' Castle, Chrobry's Embankments, Old Town, shopping centers. Generous portions and an authentic, cozy ambience make the ibis Restaurant & Bar an excellent place to get together. It is perfect for a business lunch, special occasion or family meal. See you there!